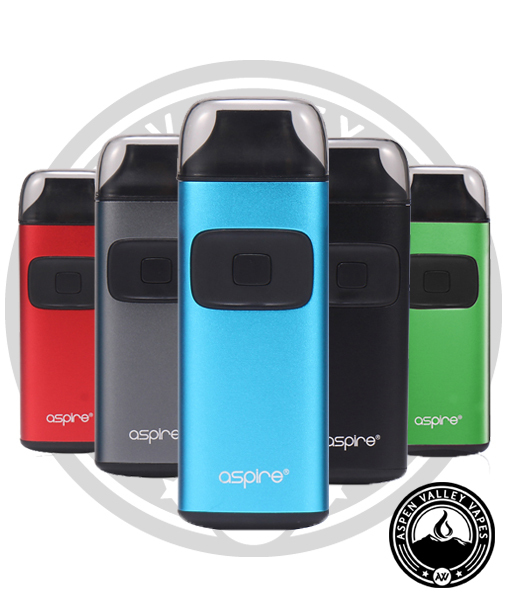 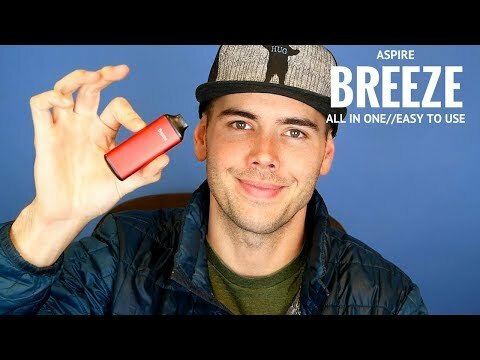 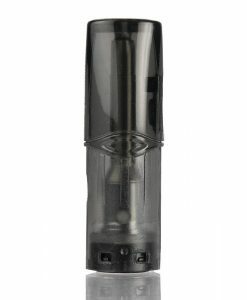 The Aspire Breeze is the latest setup from Aspire that offers an all in one vaping solution. 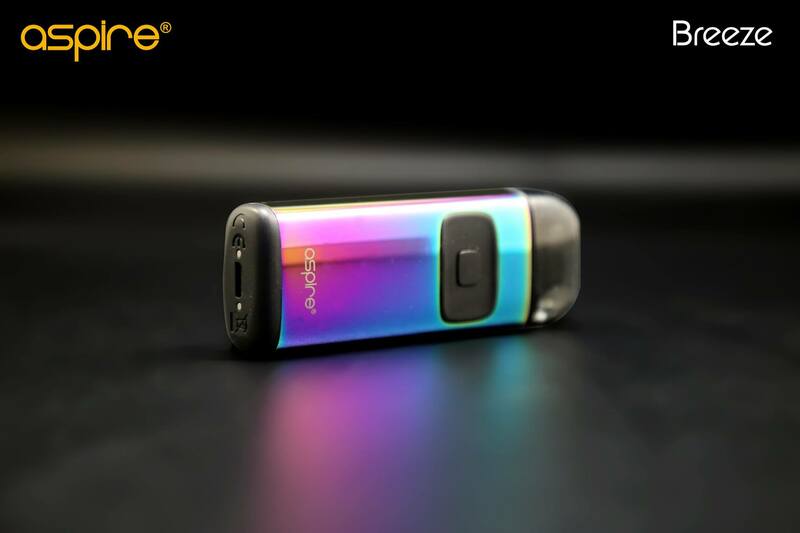 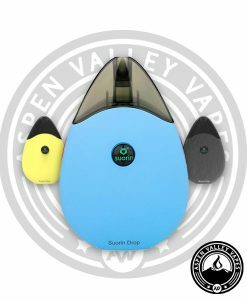 The Breeze is a compact and portable solution that allows you to easily travel with your vaping setup. 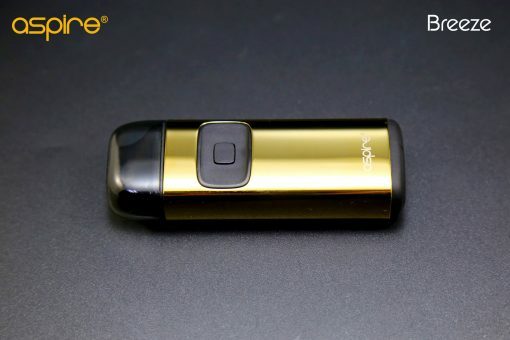 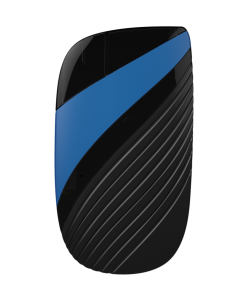 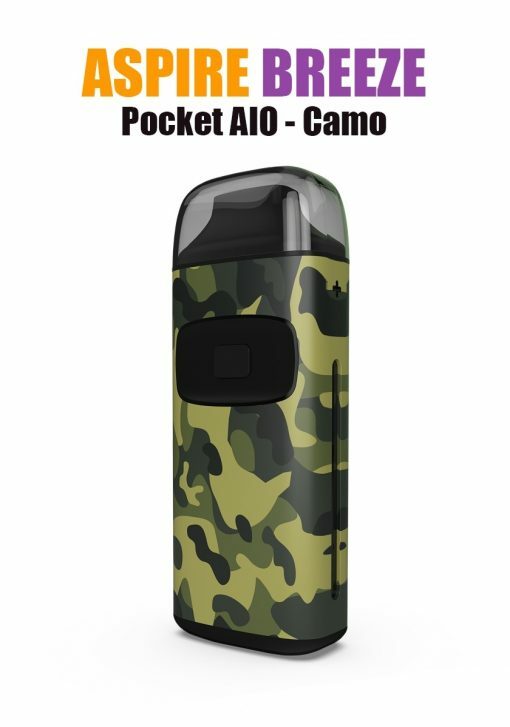 The battery inside of the Breeze is a 650mAh battery and it is easily charged via the included micro USB cable. 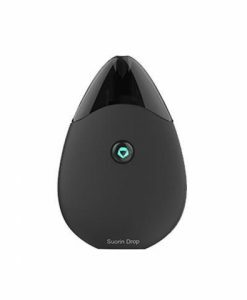 The e-liquid capacity on the Breeze is 2ml. 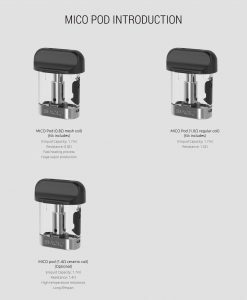 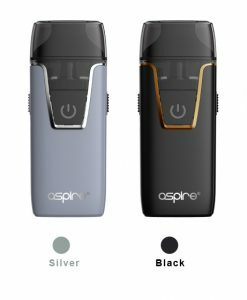 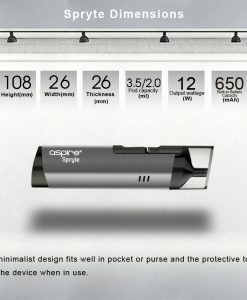 The coils used inside of the Breeze are 0.6ohm coils and the starter kit comes with two of those coils, but Aspire is releasing a new 1.2ohm coil for people that prefer the higher resistance coils. 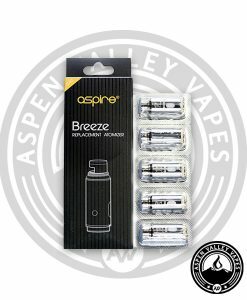 The Breeze is a perfect all in one setup that is extremely easy to use. 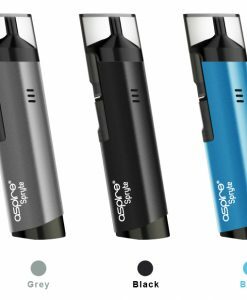 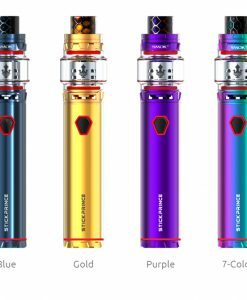 You simply fill up the tank with your desired e-liquid, replace the coil rod system by screwing it back in, and then vape. 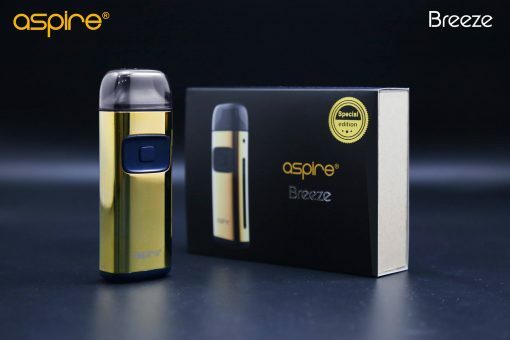 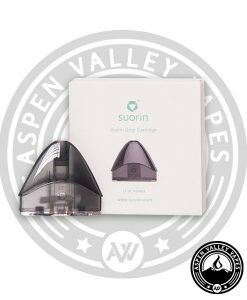 If if it is the first time filling up your Aspire Breeze, we recommend letting the liquid soak into your coil for about 10 minutes before using the device as this will allow time for the cotton to absorb the e-liquid. 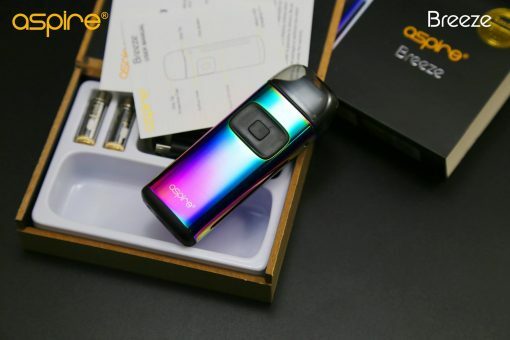 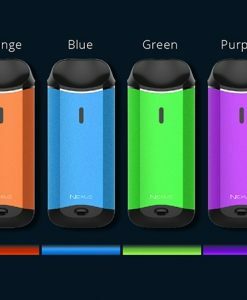 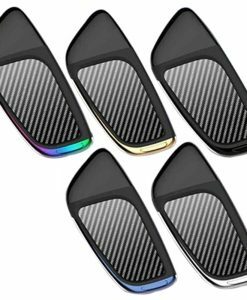 The typical lifespan of a replacement coil is 1-2 weeks, but that will of course vary depending on how often you vape, how long you vape, what e-liquid you’re using inside of the Breeze AIO, among various other factors. 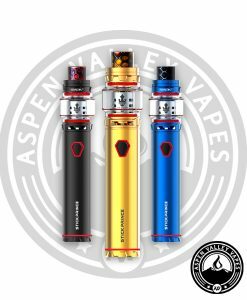 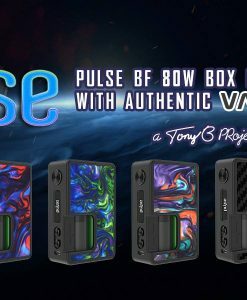 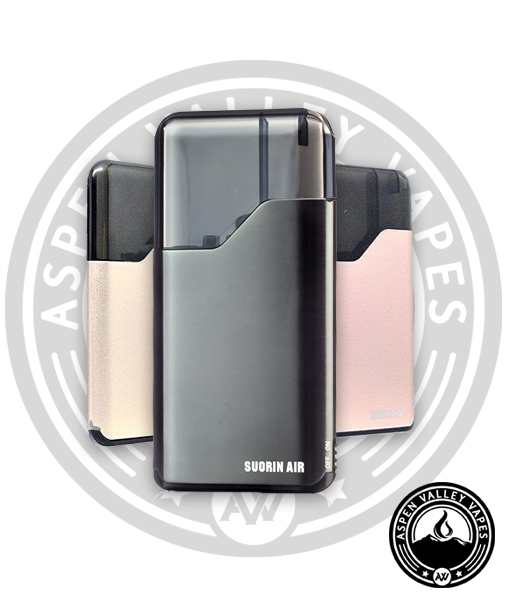 We also now have the limited edition gold and rainbow versions of the Aspire Breeze along with the camouflage edition!